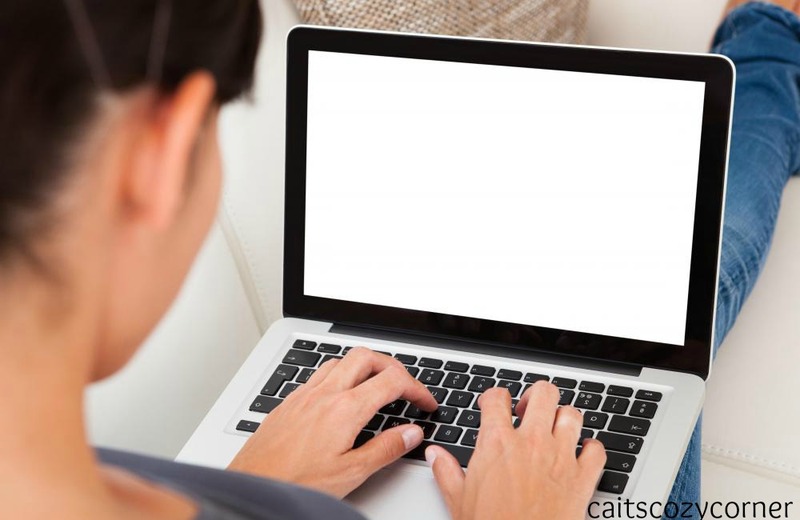 Cait's Cozy Corner : Why I Want To Read YOUR Blog! Why I Want To Read YOUR Blog! I like to think of this little blog not just as a business but a place that I love to come and enjoy. There of course are highs and lows when it comes to blogging and things that make me grab my phone in the middle of the night to jot down a reminder or an idea that came to my head. There are moments where I can’t keep up with commenting or posting or scrambling for a new idea because I have so many and so much to do. There are also moments where I’m drawing a blank for how to inspire, encourage or just plain think of something to write. Anything. Of course, I read and comment on some of my favorite blogs out there as well. So what makes me want to read your blog you ask? Here are a few things that keep me coming back for more! Share Your Life. Easier said then done but one blogger who I just love reading and seeing effortless pictures is Leslie (from the Bachelor!) from The Road Les Traveled. She blogs of the beautiful places and the fabulous clothes. Besides all that she also makes you feel like you’ve been best friends forever. I also love Samantha from The Samantha Show. She used to be a huge help when our girls were first born and we’d tweet each other at those horrible 2am feedings. It’s always great to bring your readers in. Tell me something I don't know. Give me a reason to be here. Whether you're showing me something new or telling me something I don't know, have something to keep me around. Post Consistently. I look forward to coming to my familiar blogs because I love that they constantly will have a post. Of course life does happen and if there is not a post that day, it’s always chatted about the next day as to why. Consistency is key and one that I will always come back for. Ask a question. I love that Julie from PB Fingers or Janae from The Hungry Runner Girl always ask questions at the end of their blog posts to make you want to chat with them. 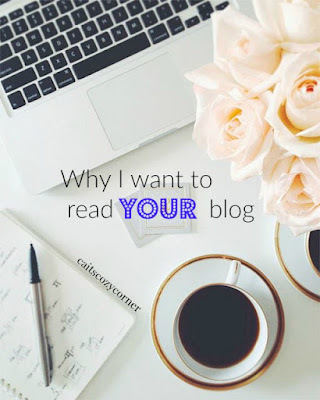 It doesn’t have to be a big question but this helps you as a reader connect with the blogger. Pictures tell a story. Some nice photos really make me think you're the real deal. Plus good pictures make your post stand out. Fuzzy iPhone pictures (I'm definitely guilty of this) are fine, but pictures help illustrate your story sometimes more than words do. Link Back. Link to old blog posts. Link to blog posts you didn't write. Link to news articles. Anything that helps explain your story or proves your point makes you more credible and one bring new perspectives and bloggers to view. You're different. Everyone is talented and I want to know what yours is! Make me want to make or create something new! If you have a great recipe it, share it everyone! Everyone loves to have something interesting to read or learn about. What do you like to read in blogs? I'm with you on the consistency. I may find a blog I like but if I go back a few times without a new post then I forget about it and stop coming. I wish I could spend more time commenting on others posts and reading all of the links in a linky party! I love seeing new perspectives! Totally agree. I love finding new blogs and end up loving the writers behind them ;) blogging is so fun at bringing people together. of course i wish i could comment more too so i try and schedule sometime to do that. I love reading others blogs and have my favorites who I interact with on a weekly basis. I am just starting out, but I find that asking a question helps inspire comments. I need to work on the photography and consistency. Love reading your reasons here! I totally agree, especially with sharing life and good pictures!